Why do you need a protection dog? Our highly trained protection dogs will first and foremost protect you, your family and property whilst also retaining the gentle nature and protective qualities of a trusted family pet. 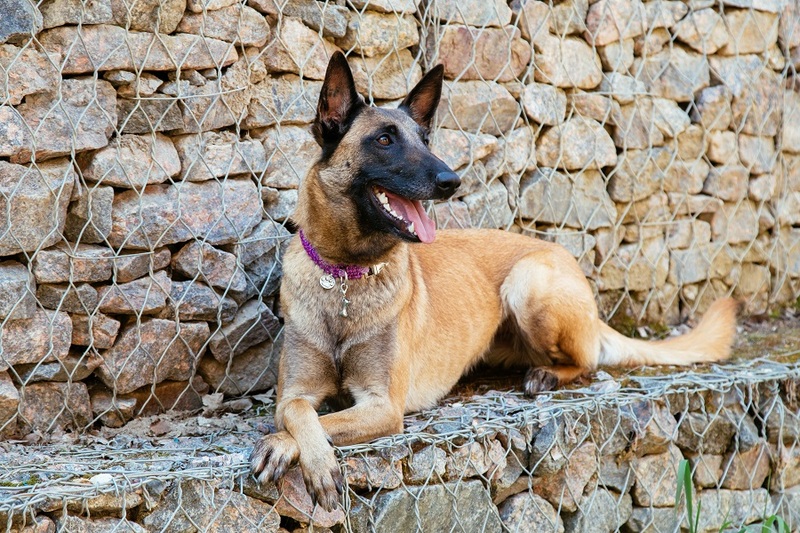 We select the best dogs from our working partners across Europe who breed and supply dogs to the police, military, law enforcement, special forces communities and specialist government organisations. That relationship is built on trust and a very high standard and quality of dog from strong working bloodlines including KNPV lineage. Each dog is assessed for its temperament, social adaptability, obedience and agility and its adaptability and is then rigorously put through its paces before it makes our selection process. Once the dog has passed through initial “selection” it is then put through our “K9 Serve & Protect” elite training programme to further test and refine its obedience social integration and capability in various threatening and hostile environments. 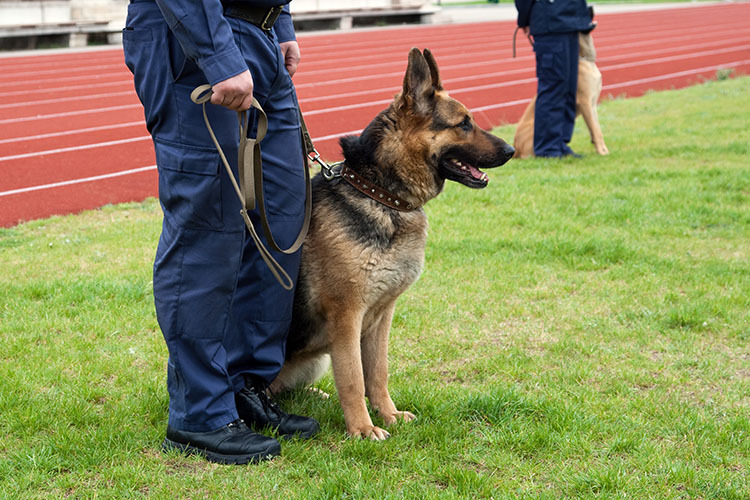 Our protection dogs are fully trained to either KNPV (Royal Dutch Police Dog Association ) IPO, Ringsport or Schutzhund standards. They are trained and rehearsed in all potential scenarios to deal with hostile situations and environments where there are potential armed assailants and multiple attackers. Only when the dog has been thoroughly tested will it be deemed fit to pass our selection process as a true K9 protection dog that is ready to serve and protect. The protection dogs we supply to our clients develop as balanced and trusted family pets who are part of the family. 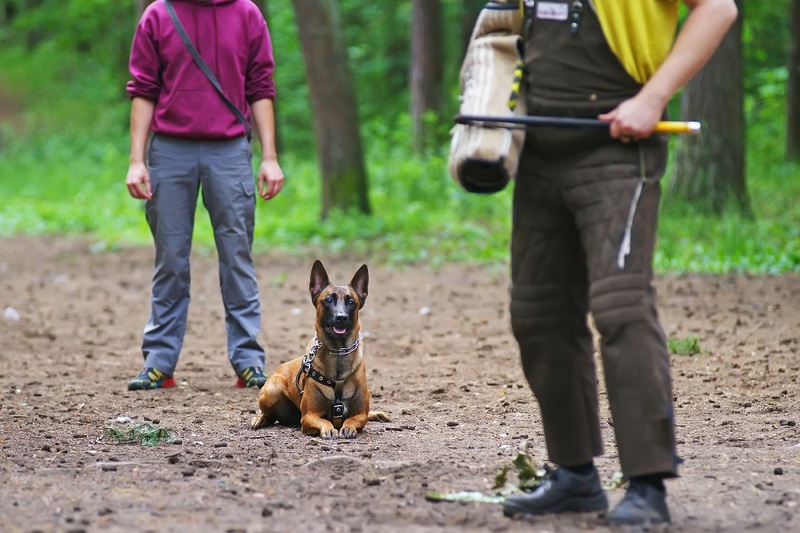 Our dogs are confident, intelligent and have the capability to assess friendly and hostile situations and environments. When a threat develops they will instinctively react to that situation on command or without a command in the event you were incapacitated or your reactions insufficient to protect yourself. 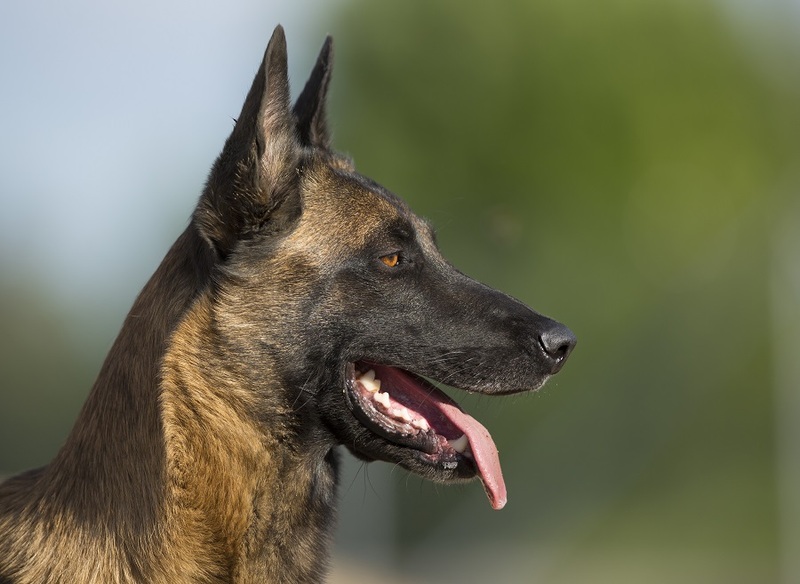 The dog will protect and fearlessly defend its family from any threat or attack no matter how dangerous, they are the ultimate dogs whose motto is to serve and protect.